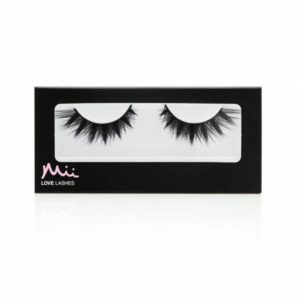 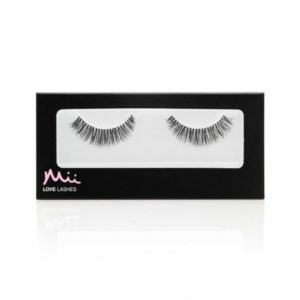 I love how comfortable these lashes are to wear. 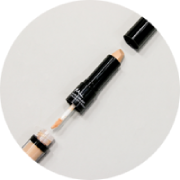 They are really easy to apply as the band is quite bendy so they are easily moldable to my eye shape. 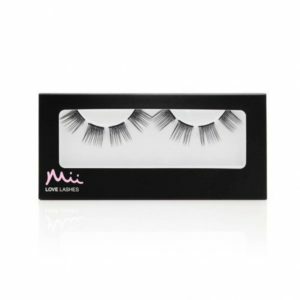 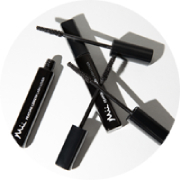 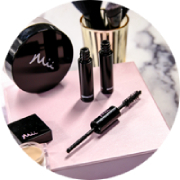 They look natural while still adding lots of volume to my lashes so they look thicker and fuller.